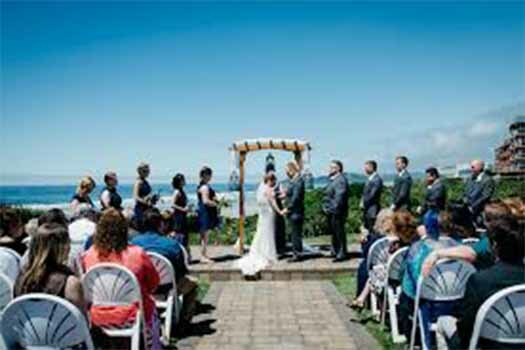 When it’s summer in Oregon, many brides choose Oregon wedding beach venues. 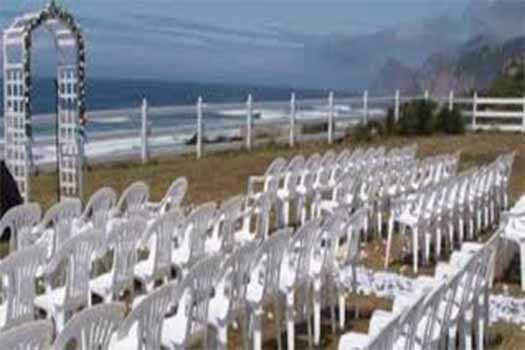 All along the spectacular coast, there are venues for every size and budget for a wedding. We have worked at these venues for many years and have the equipment to allow you to have your ceremony or reception on the beach. 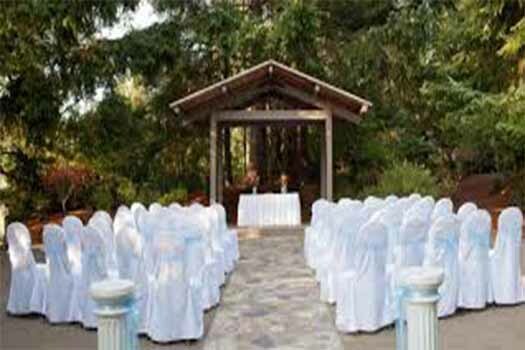 Here’s are top 5 Oregon Wedding Beach venues. 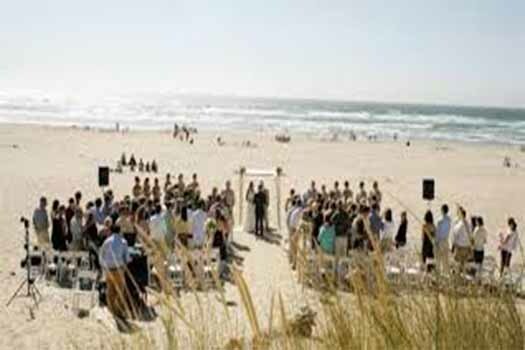 These are just a few of the best Oregon wedding beach venues we have worked at. 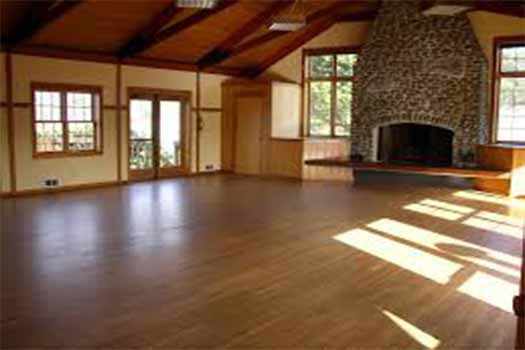 For more suggestions on venues, or to plan the perfect oregon beach wedding, check out our packages by clicking the button below. 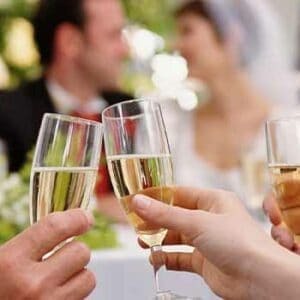 Find Our Wedding DJ Packages Here! Should I Have A Wedding Receiving Line At My Wedding? 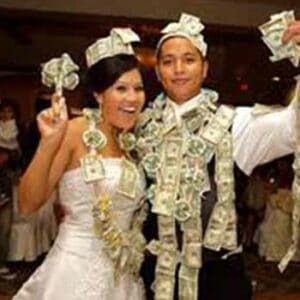 Should I Do A Money Dance at My Wedding?